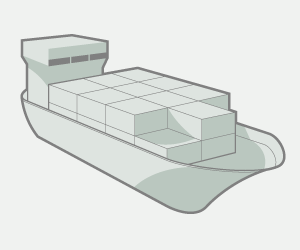 Posted in Maritime Security by Mikhail Voytenko on Mar 04, 2019 at 18:07. 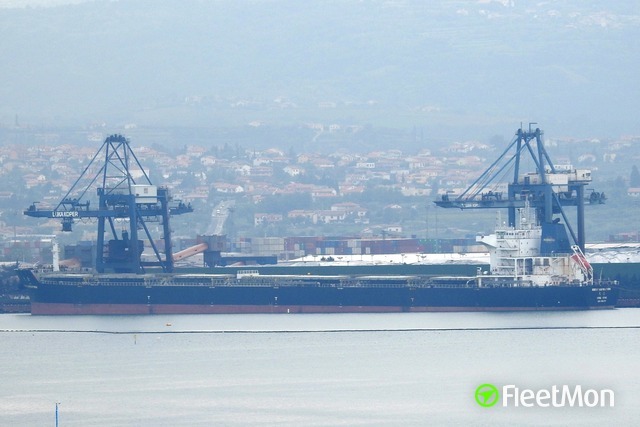 Update: Tanker was attacked in position 05 37N 001 11E at 2030 UTC Mar 3. 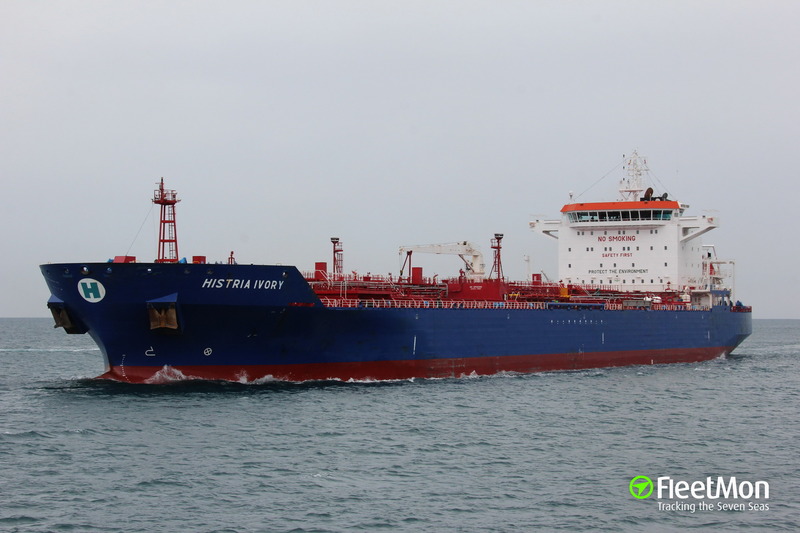 Product tanker HISTRIA IVORY with 21 all Romanian crew on board was attacked by pirates near Lome, Togo waters, Gulf of Guinea, in the evening Mar 3. 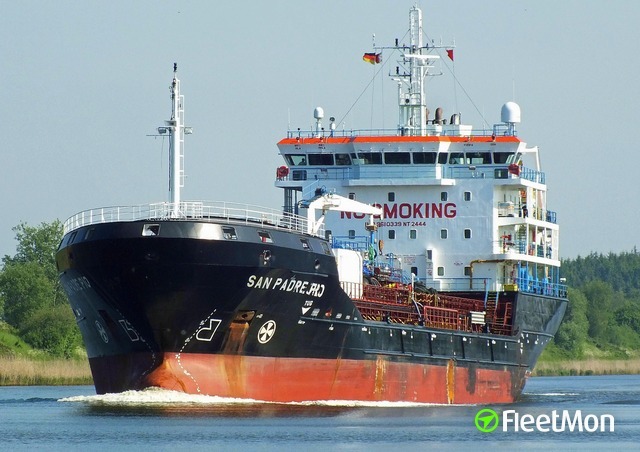 Several seamen were kidnapped, exact number yet unknown, confirmed three. The ship sustained damages during the attack and hijack, being in need of some repairs. Most probably, communications equipment was destroyed or damaged. Understood remaining crew aren’t injured, but it’s not confirmed yet. Tanker as of Mar 4, was anchored at Lome Anchorage. 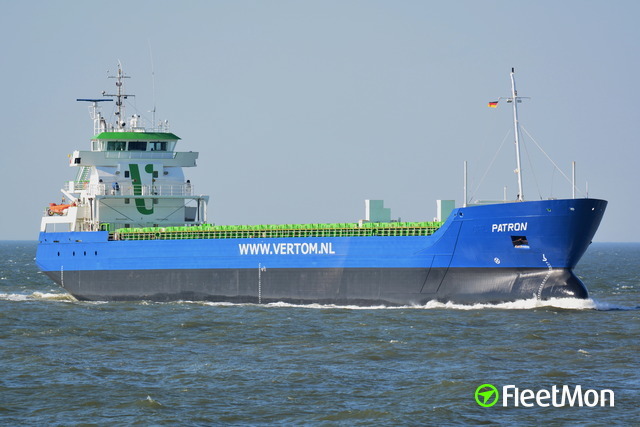 IMRRA, FleetMon’s official Vessel Risk Rating Partner, risk assessed this tanker as having a ‘green’ risk rating, with a specific risk rating of 32% (06-FEB-18), compared to the fleet average 35%. New risk assessment reports can be purchased via FleetMon.